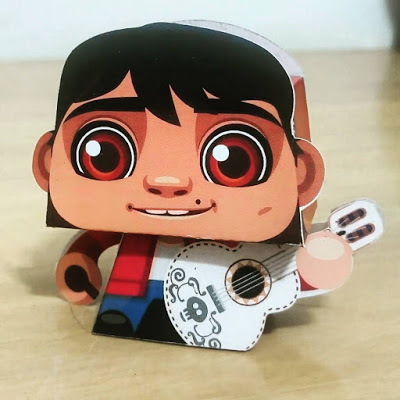 Miguel Rivera is the protagonist of Disney/Pixar's 2017 animated feature film, Coco. 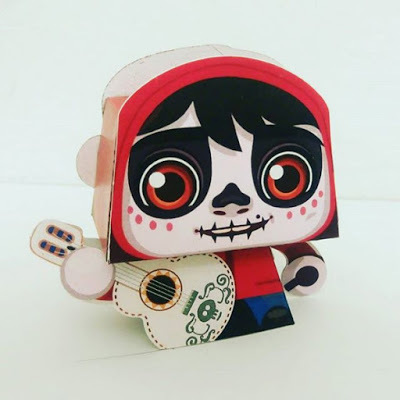 He is a 12-year-old boy who finds himself in the realm of the dead during the festive holiday of Día de los Muertos. 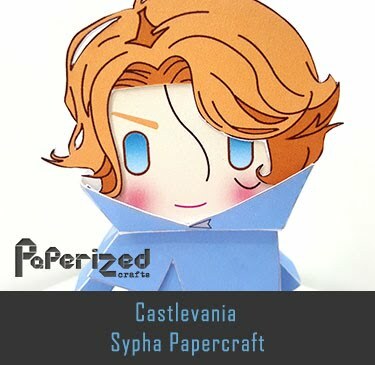 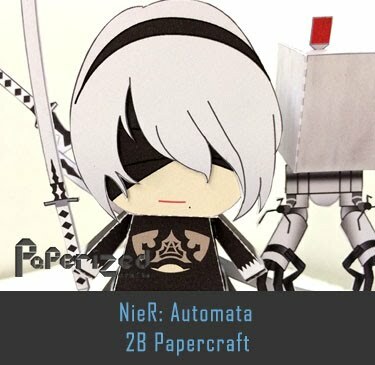 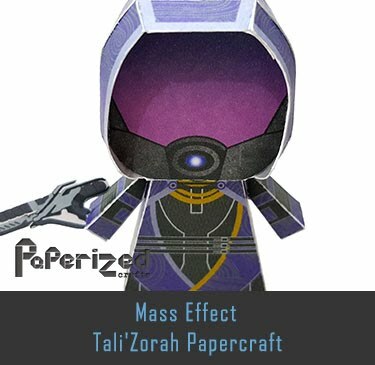 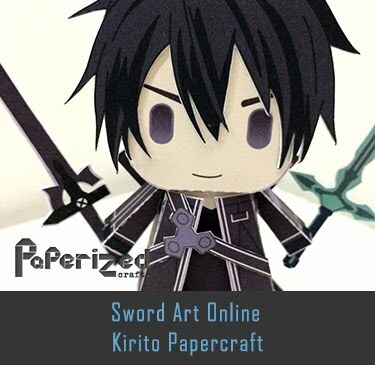 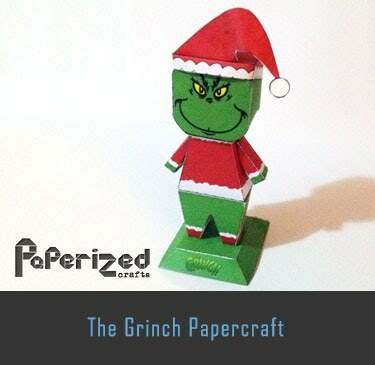 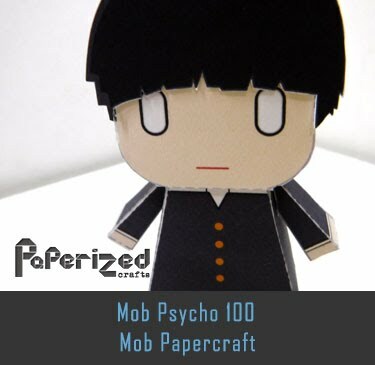 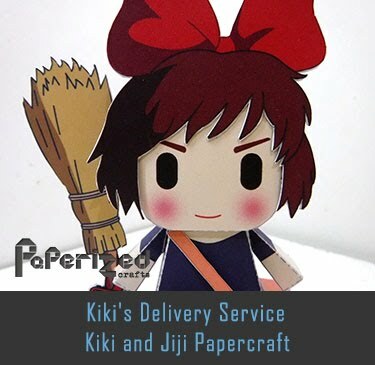 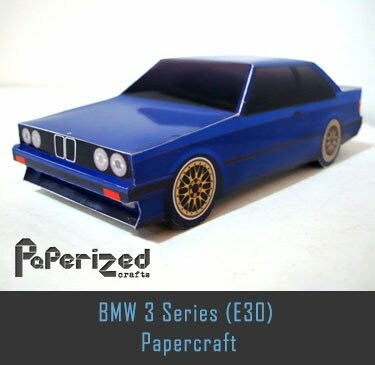 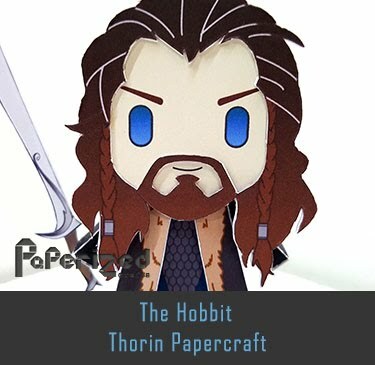 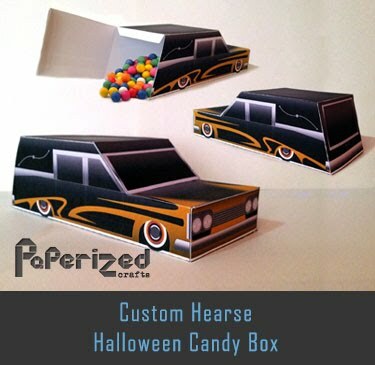 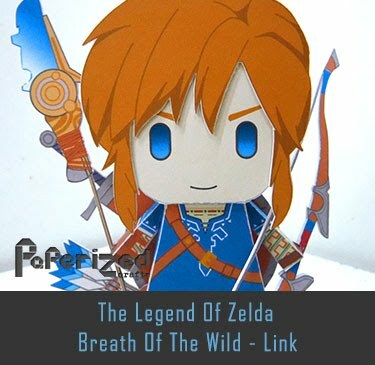 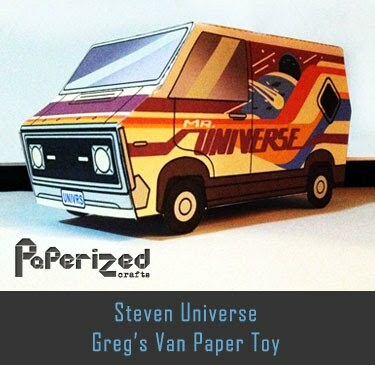 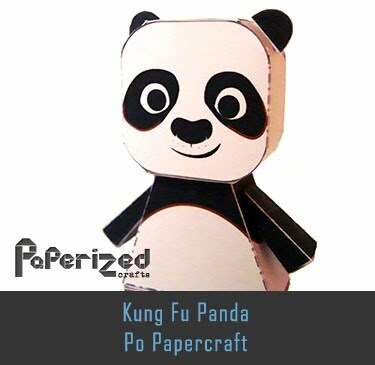 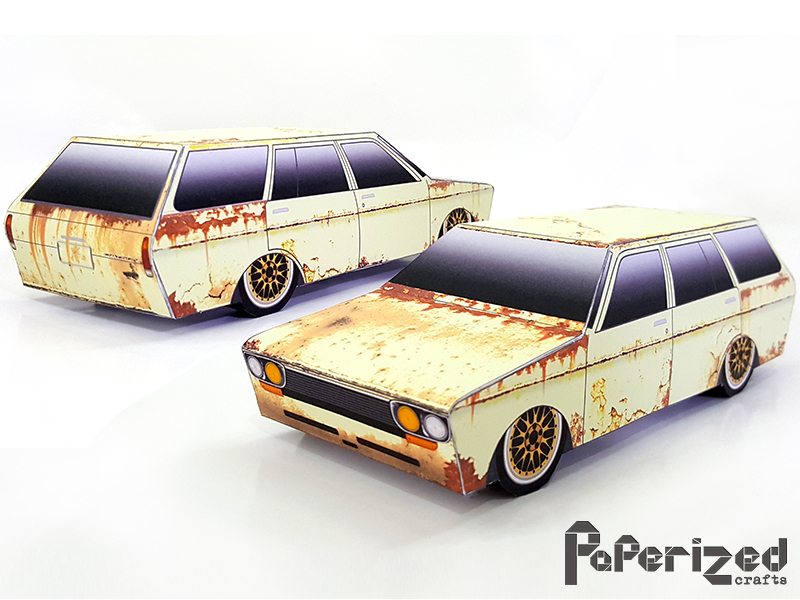 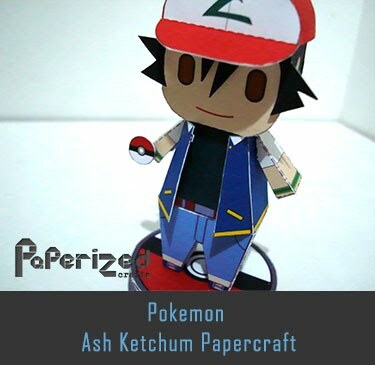 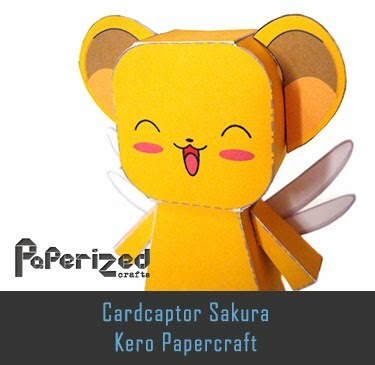 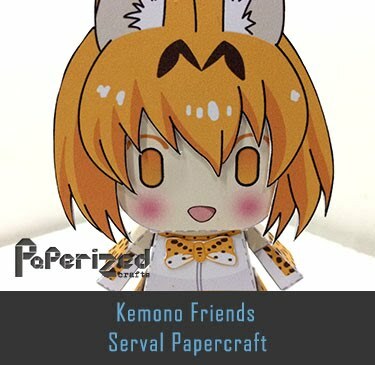 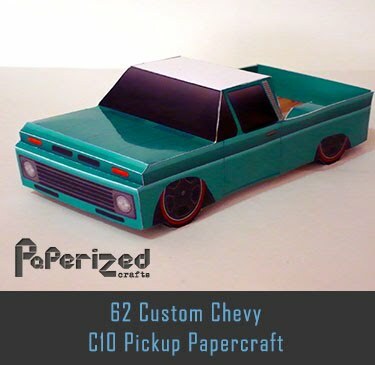 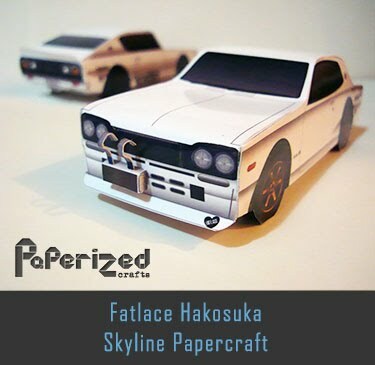 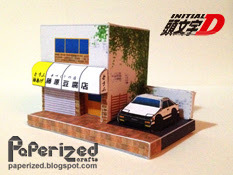 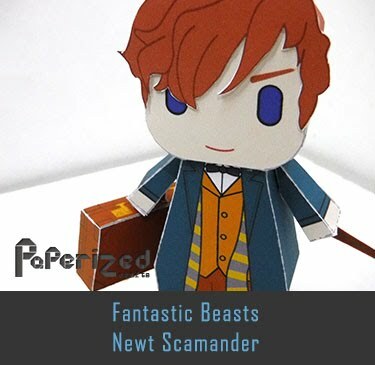 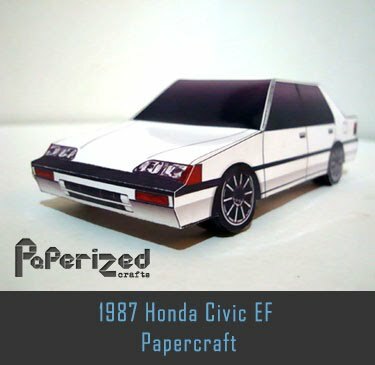 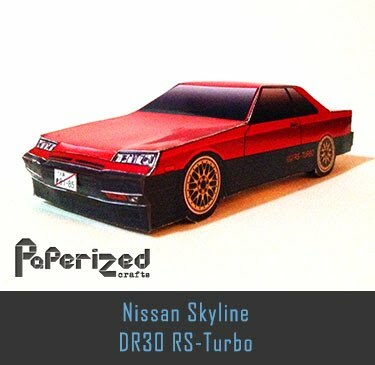 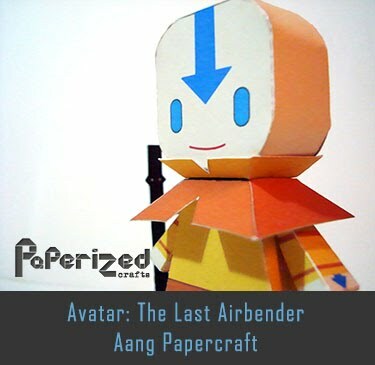 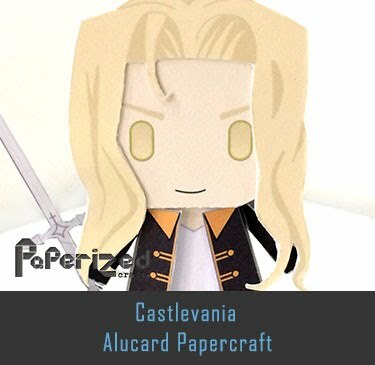 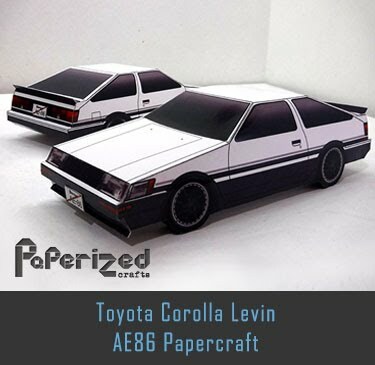 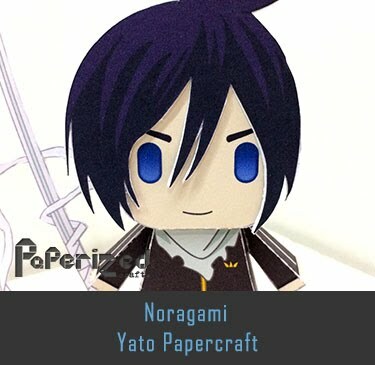 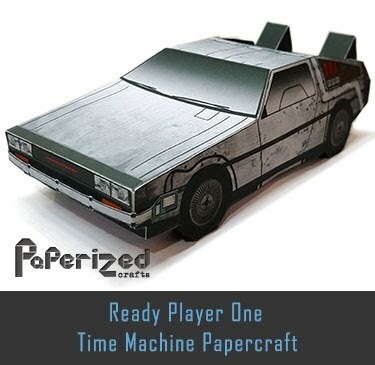 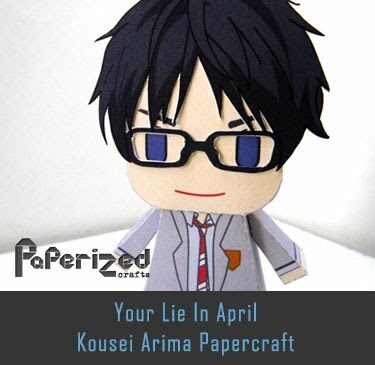 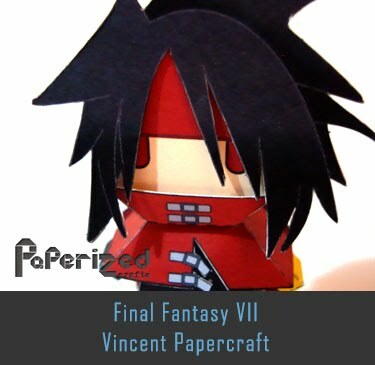 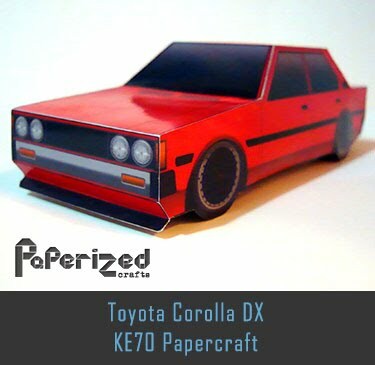 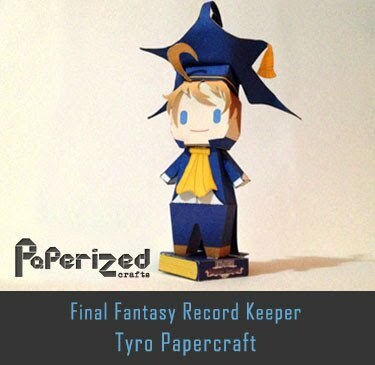 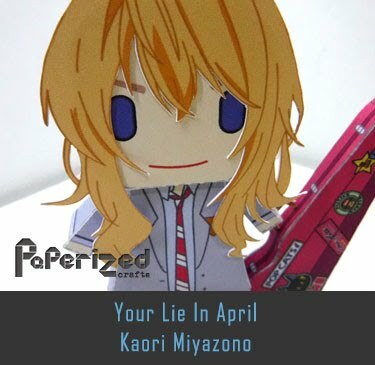 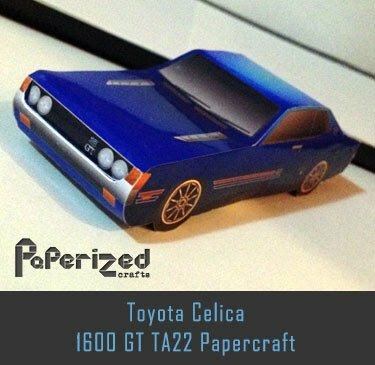 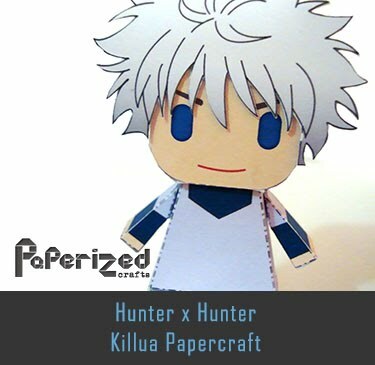 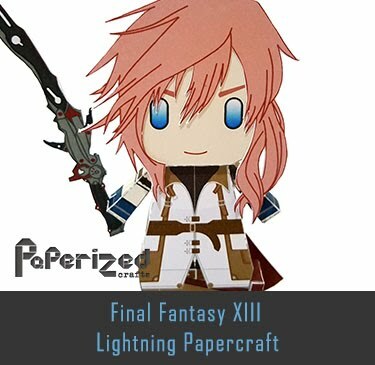 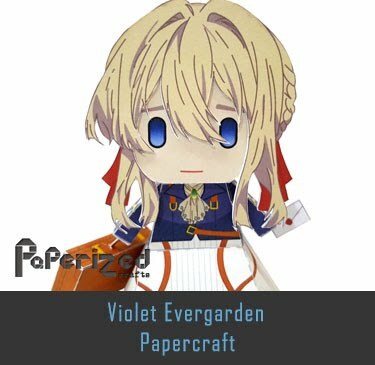 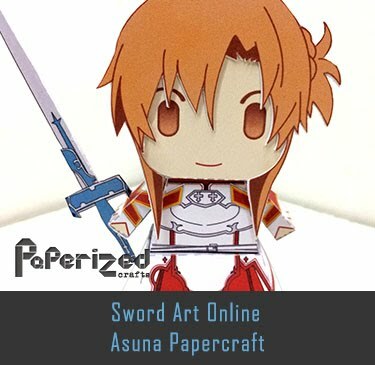 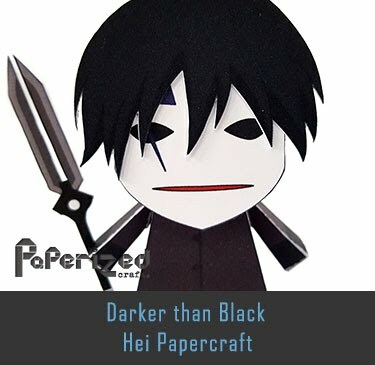 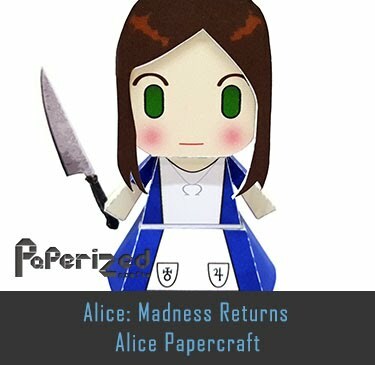 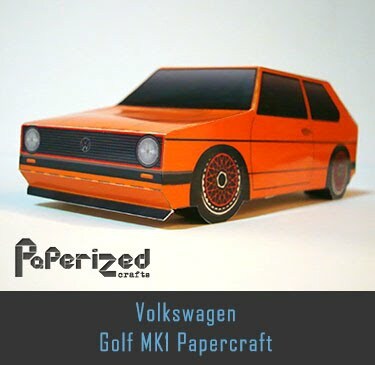 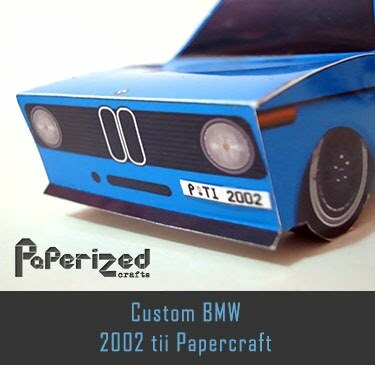 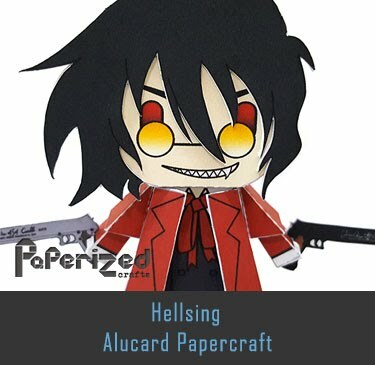 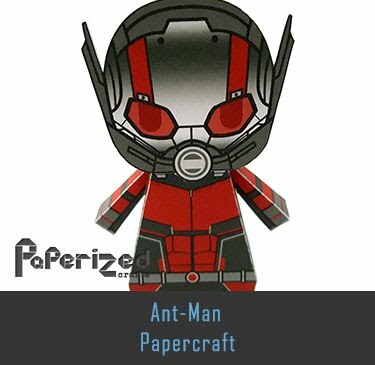 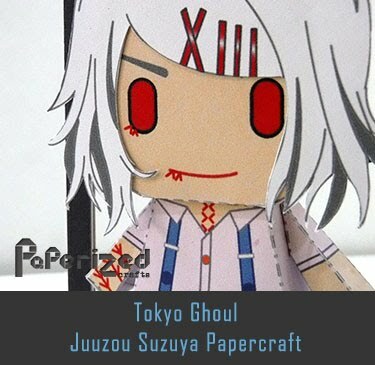 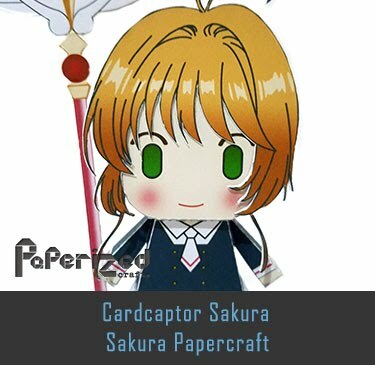 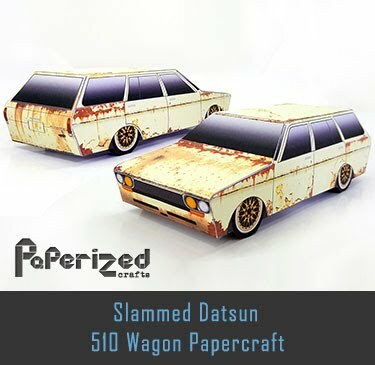 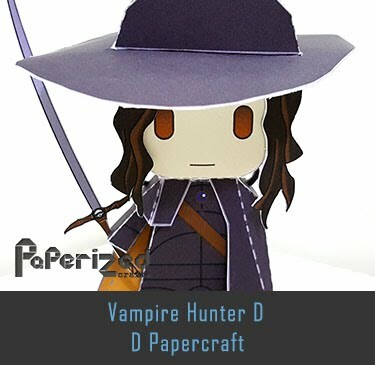 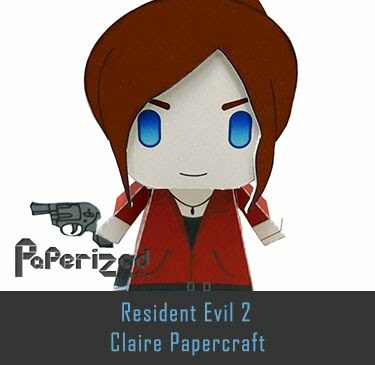 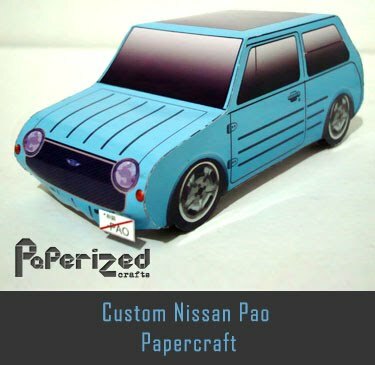 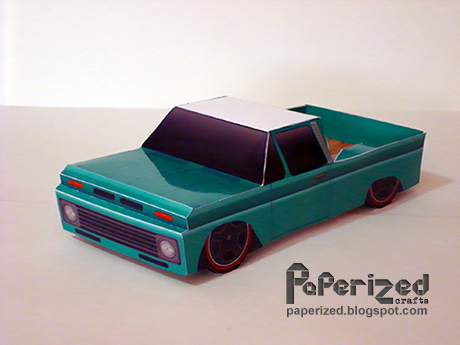 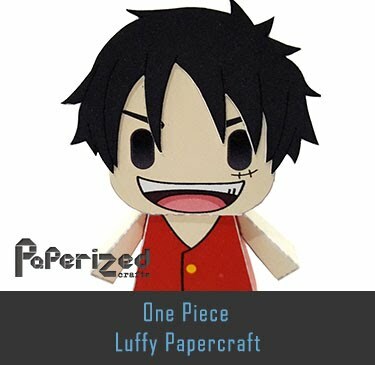 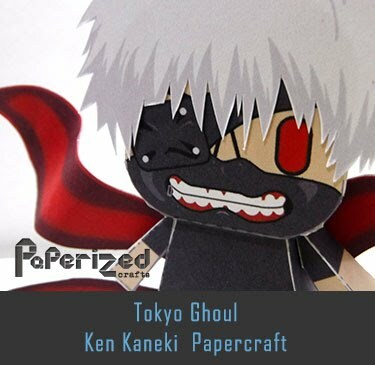 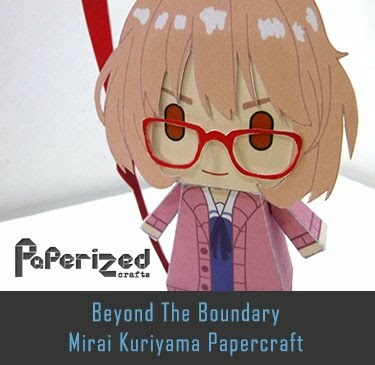 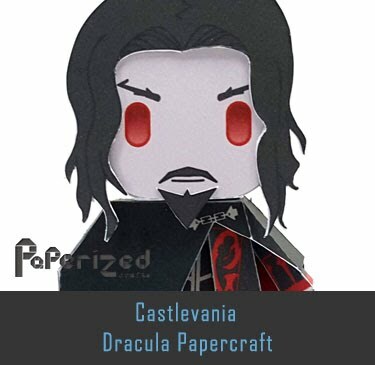 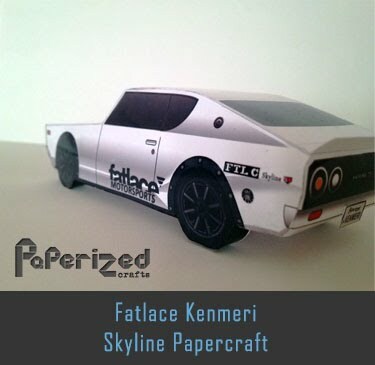 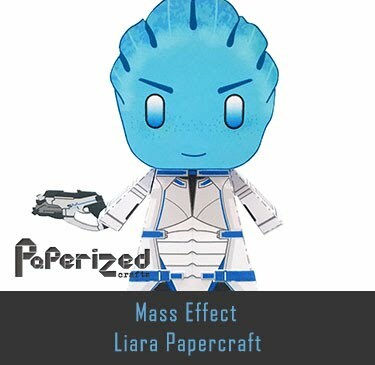 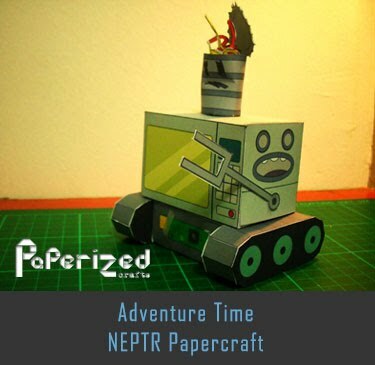 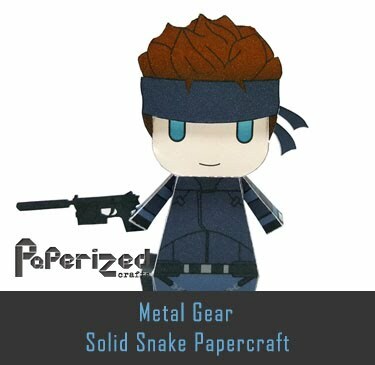 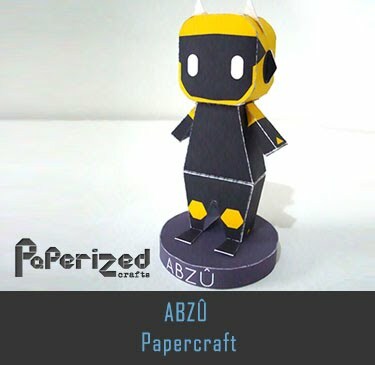 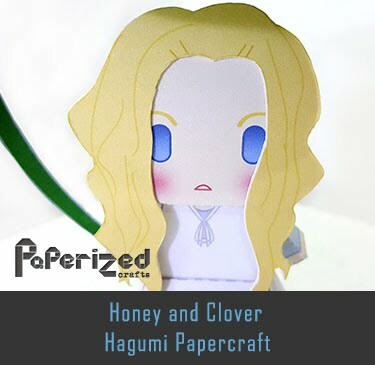 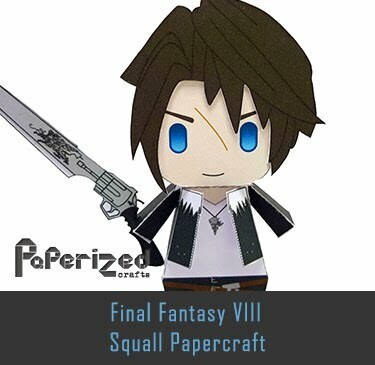 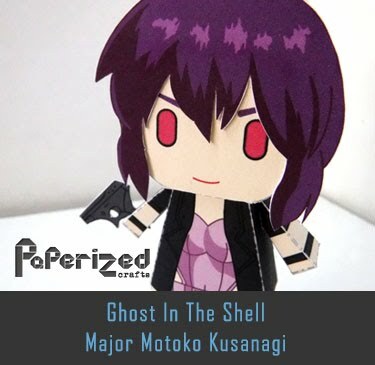 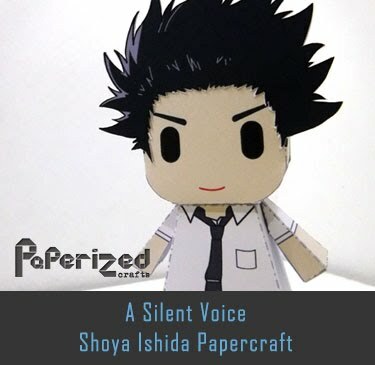 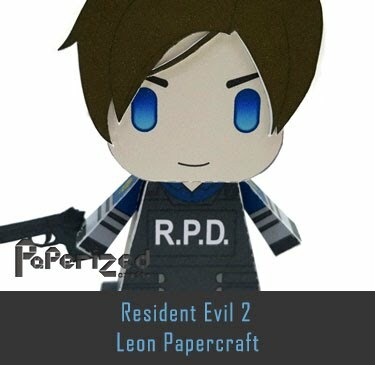 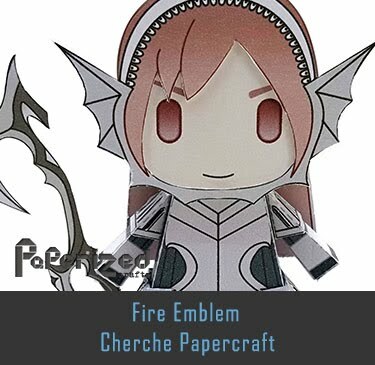 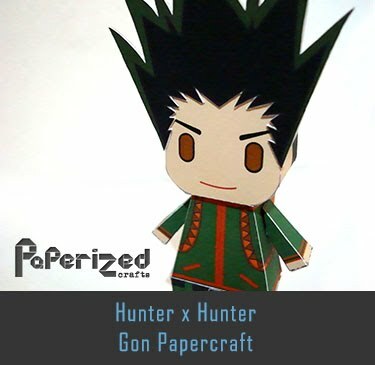 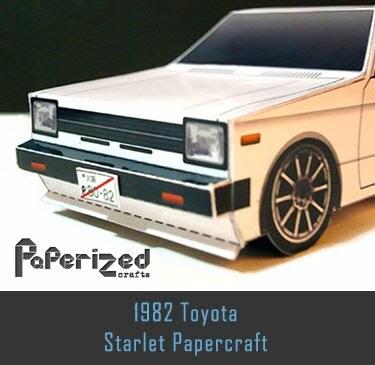 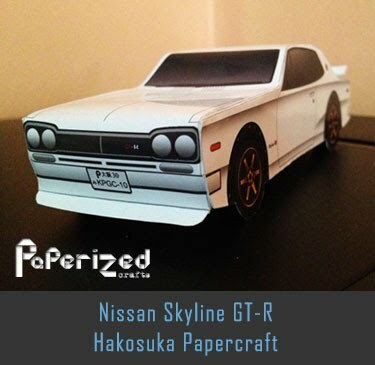 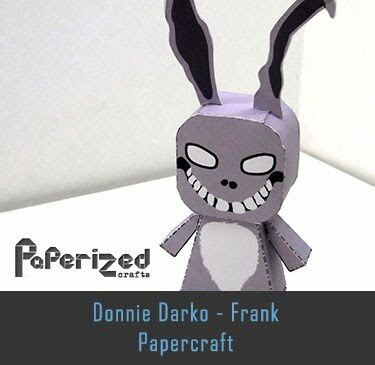 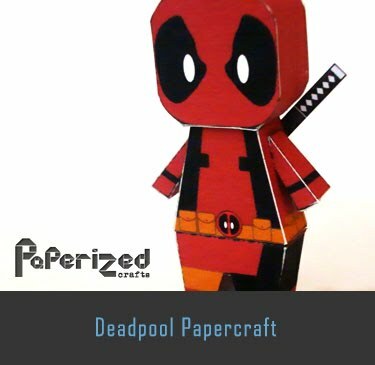 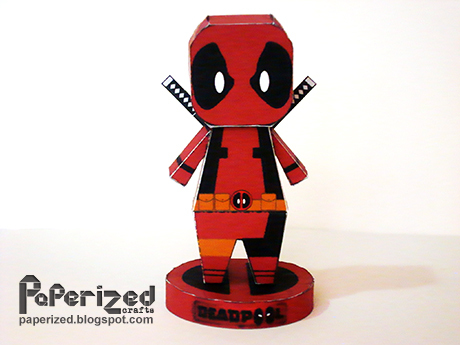 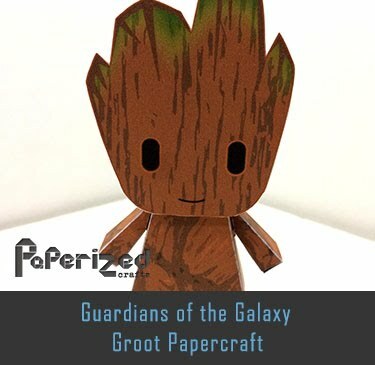 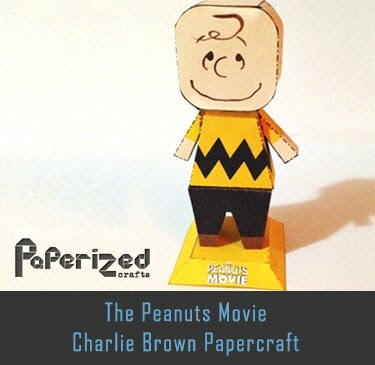 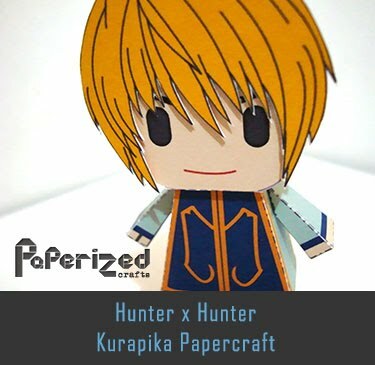 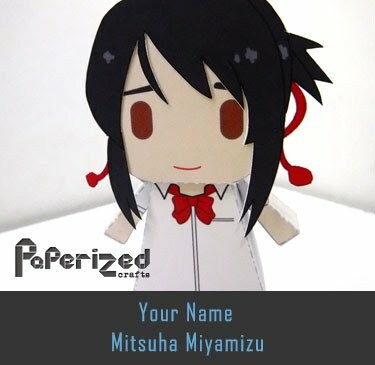 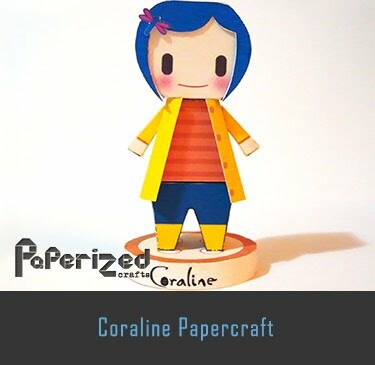 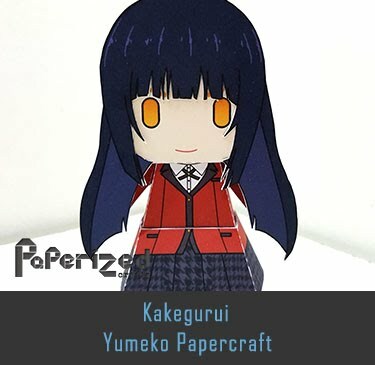 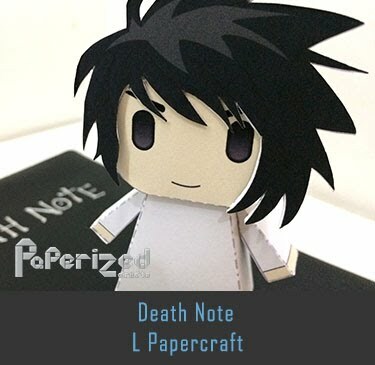 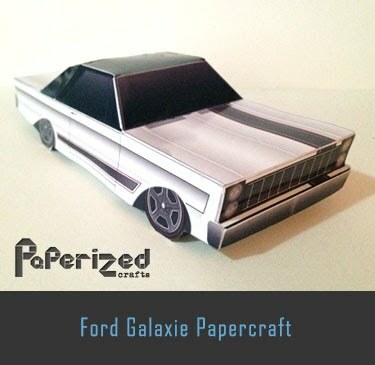 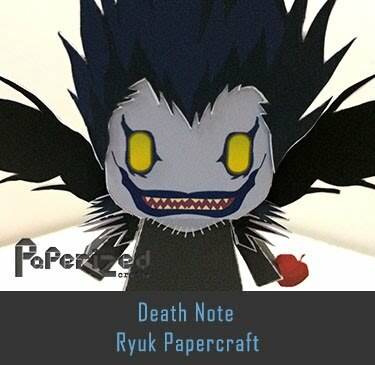 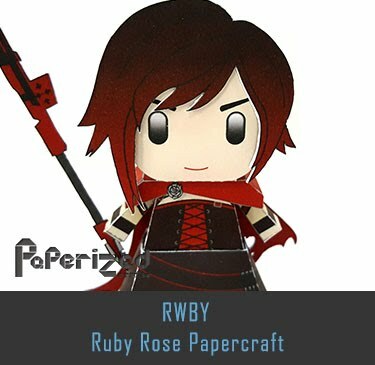 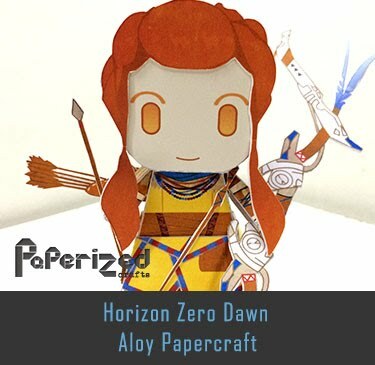 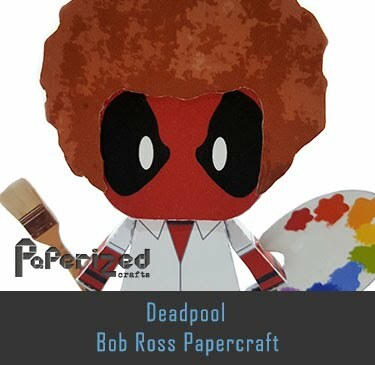 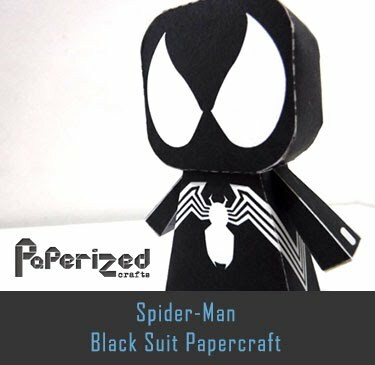 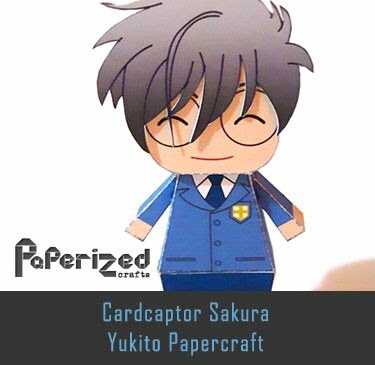 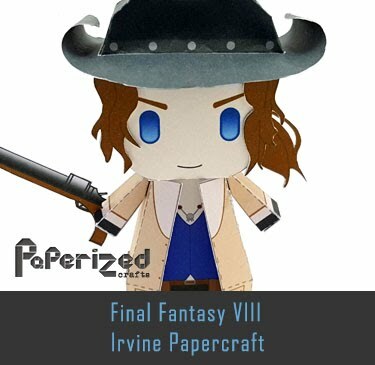 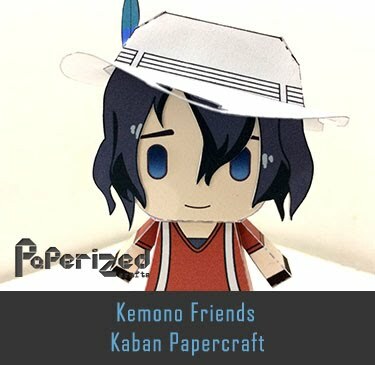 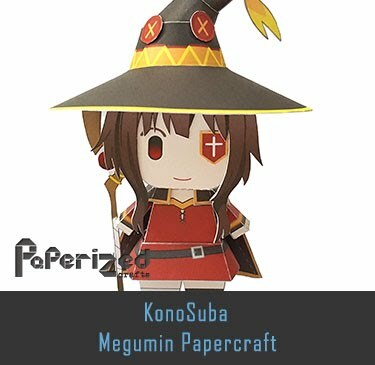 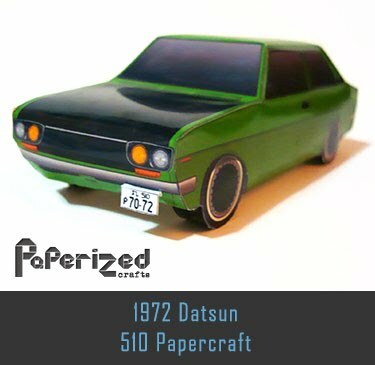 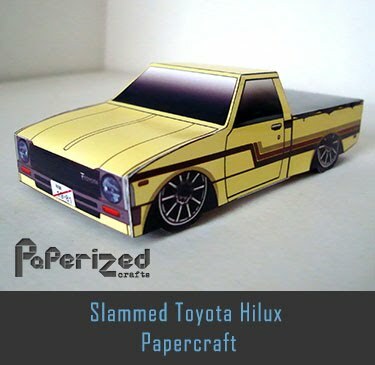 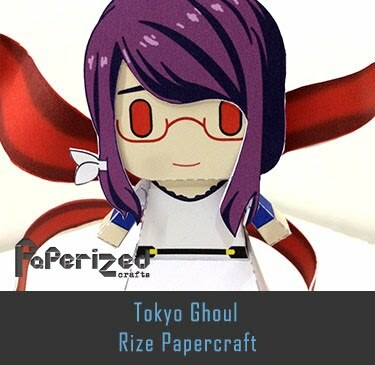 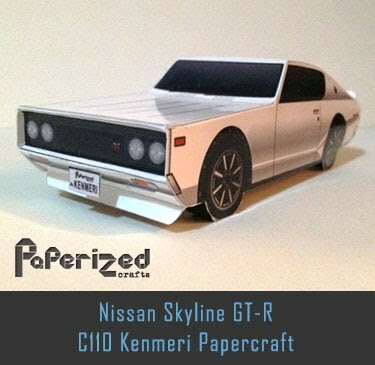 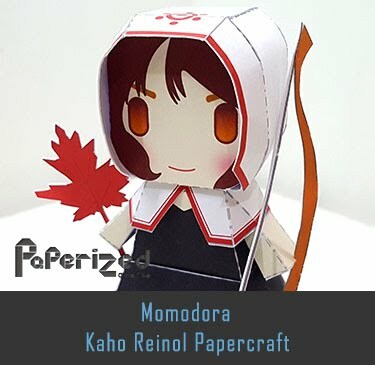 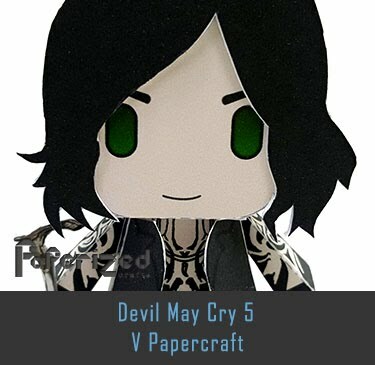 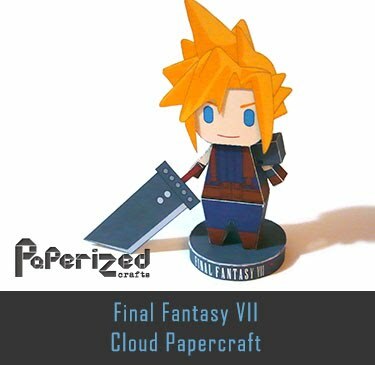 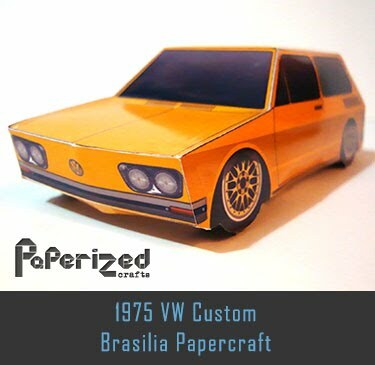 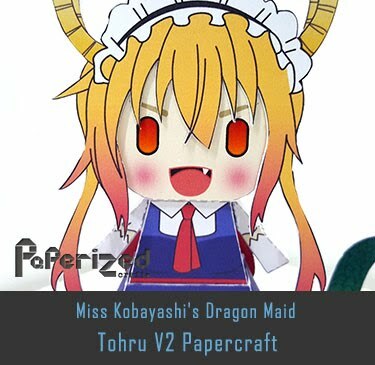 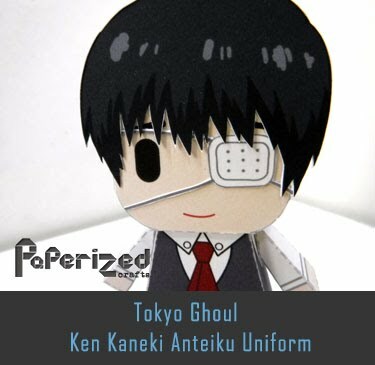 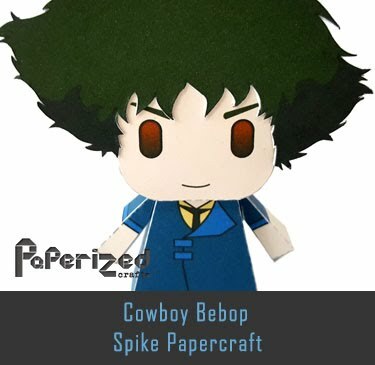 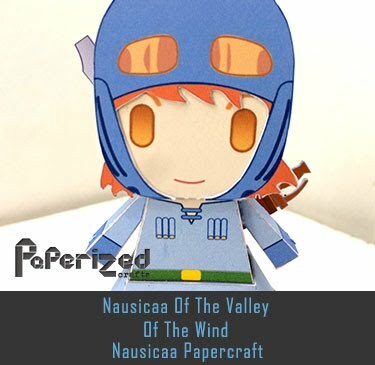 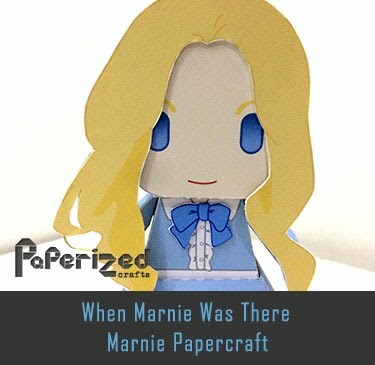 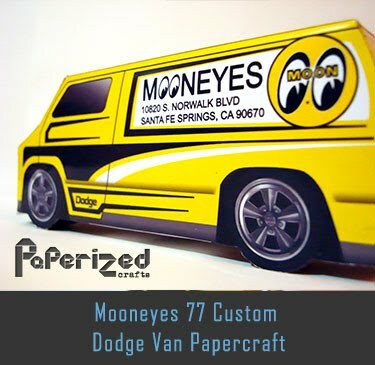 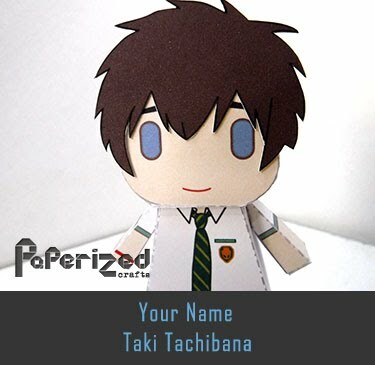 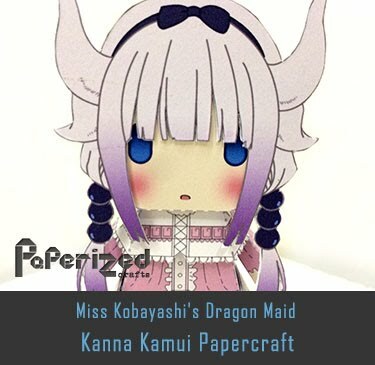 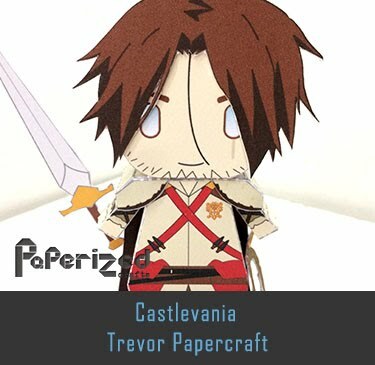 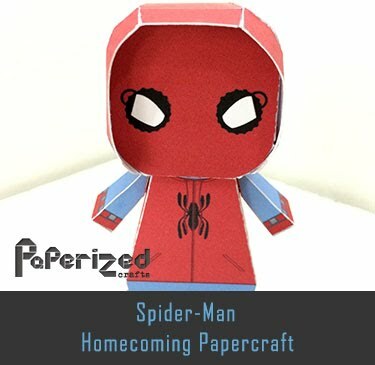 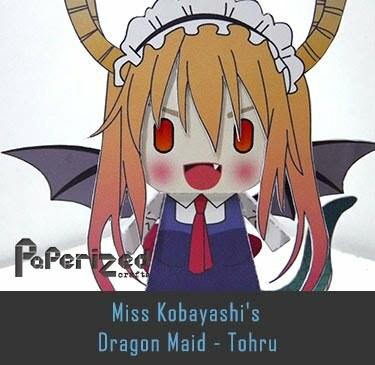 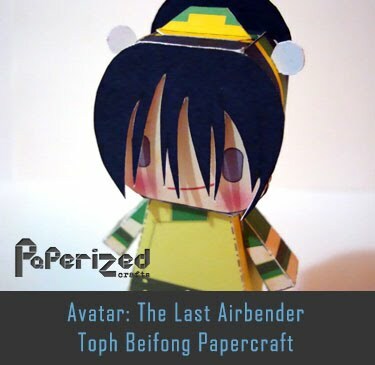 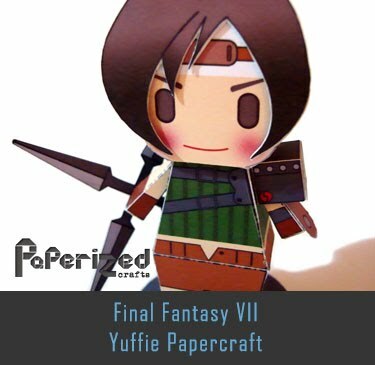 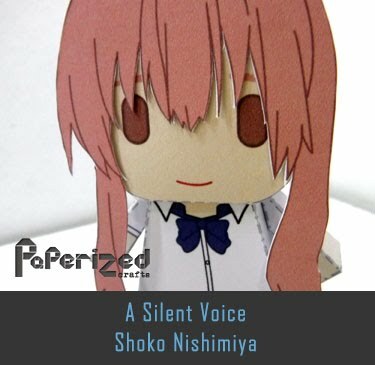 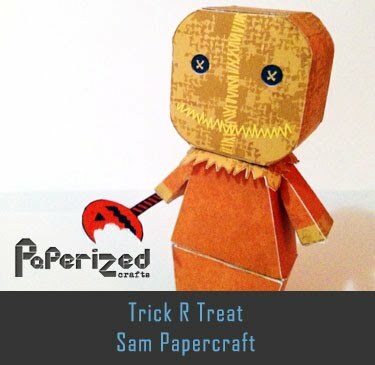 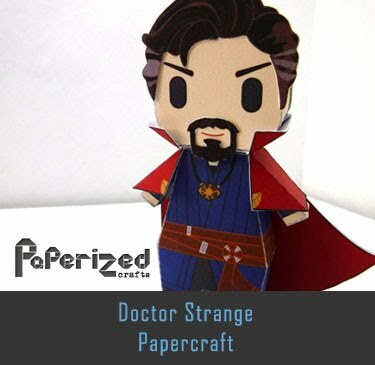 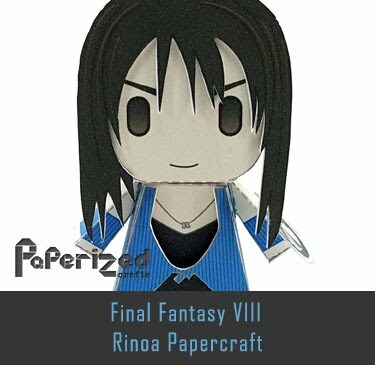 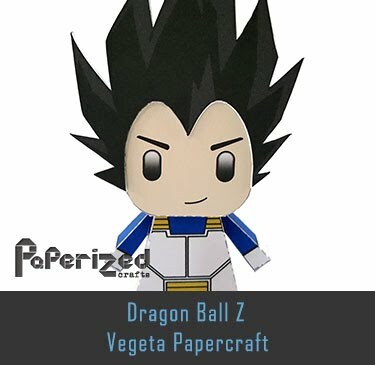 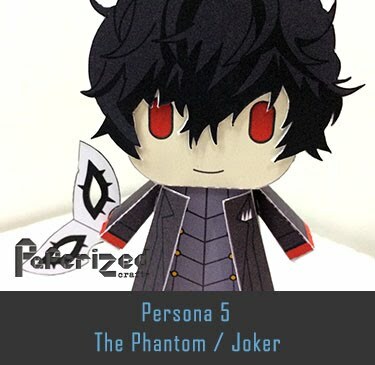 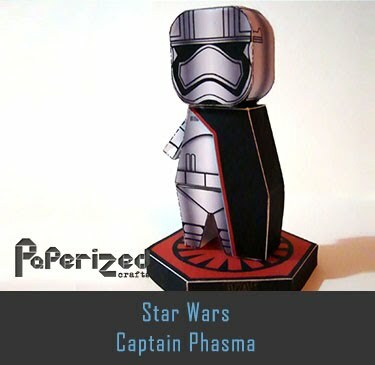 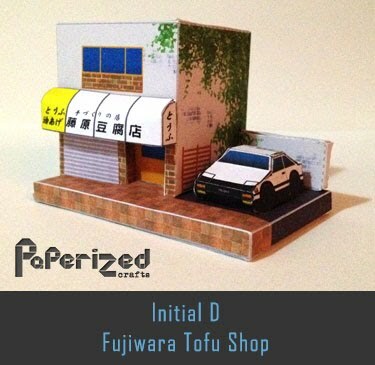 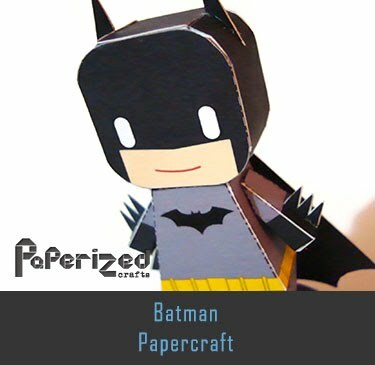 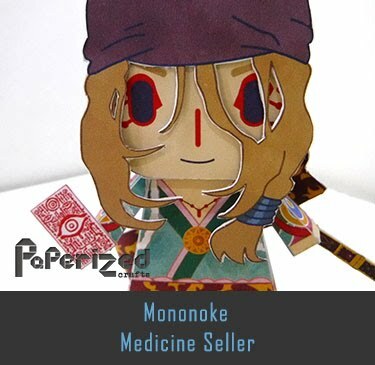 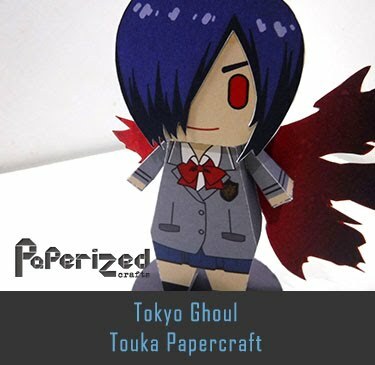 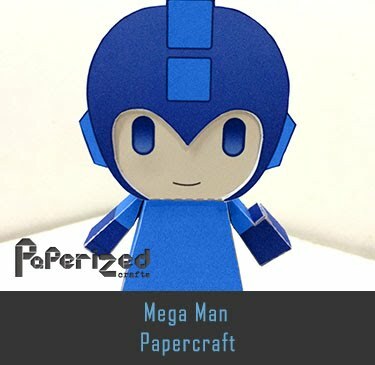 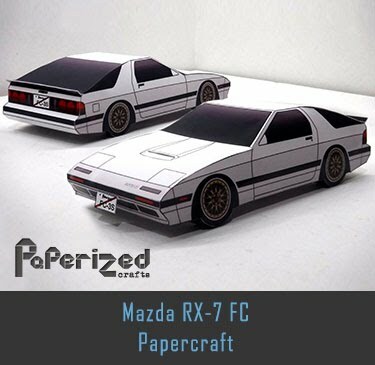 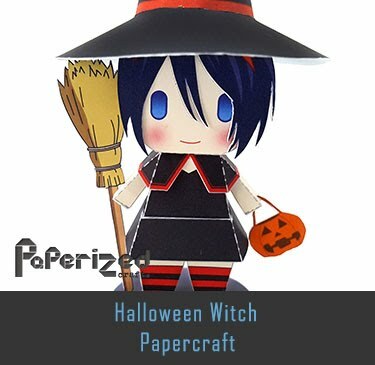 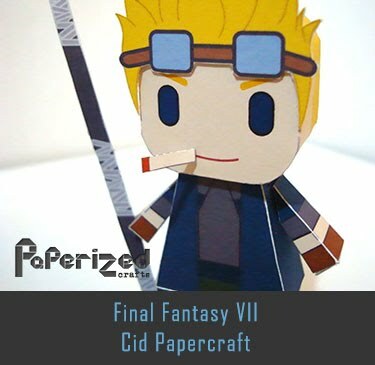 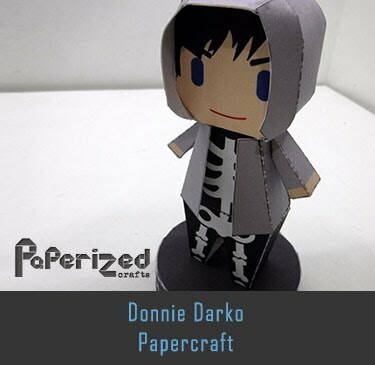 Paper toy created by Gus Santome from Mini Papercraft website.